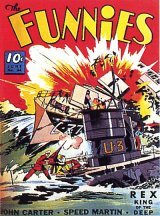 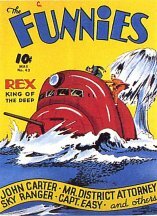 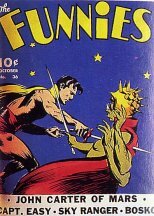 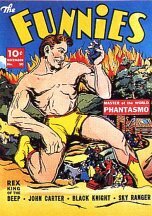 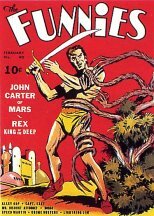 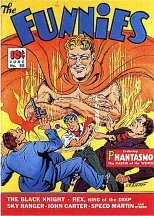 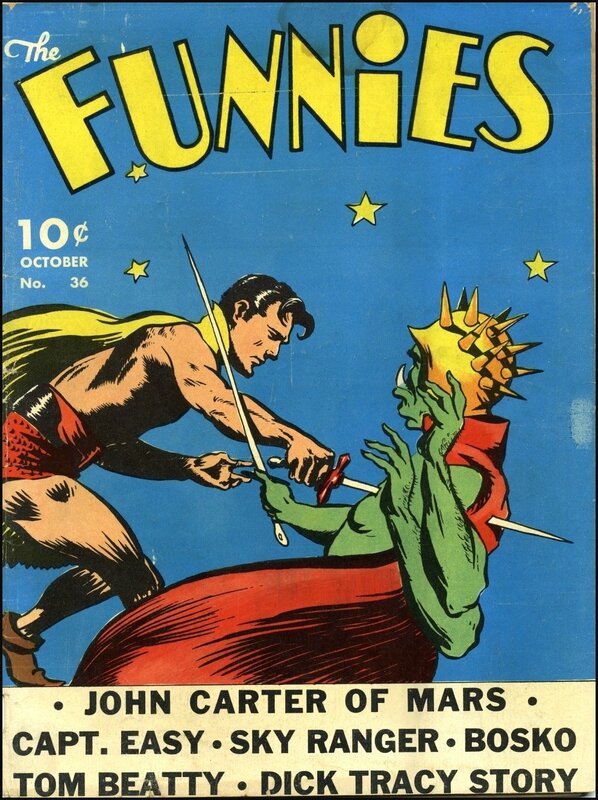 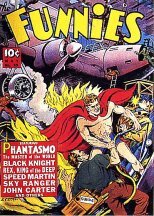 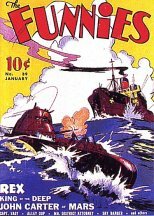 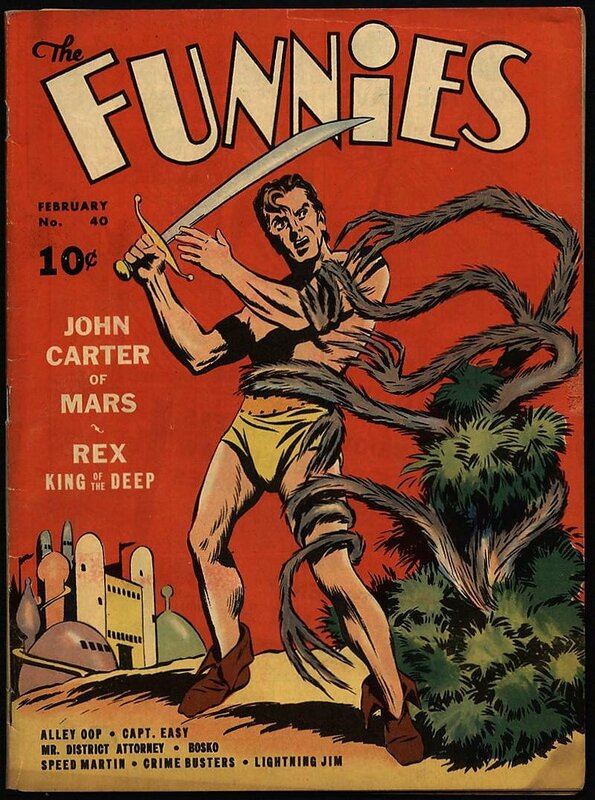 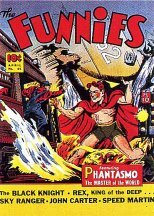 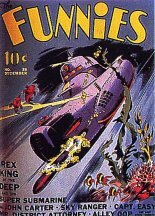 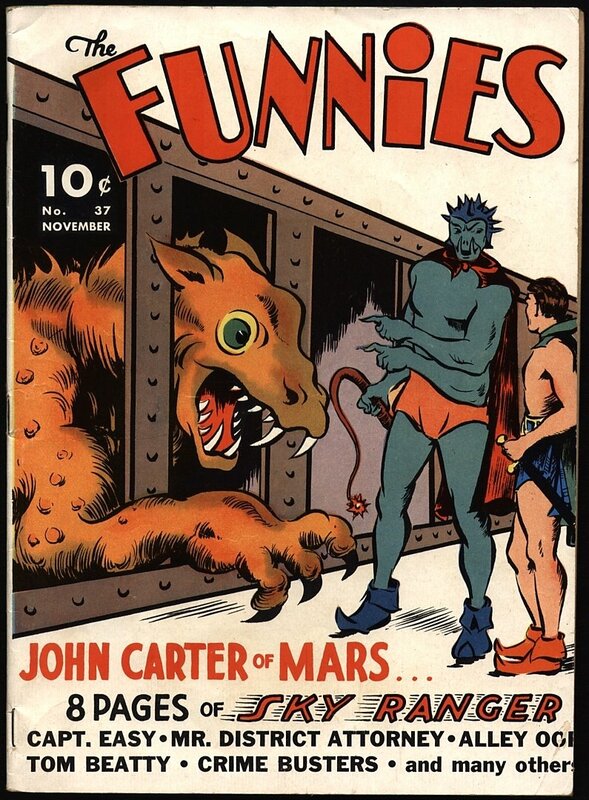 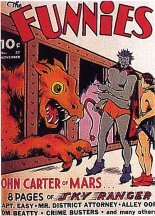 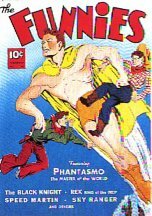 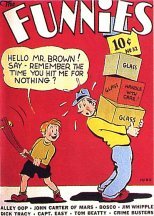 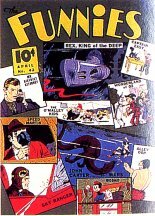 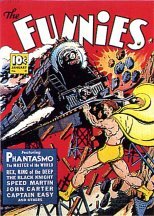 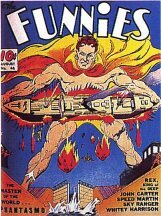 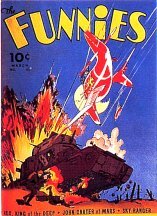 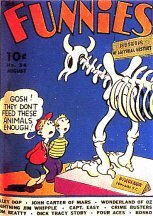 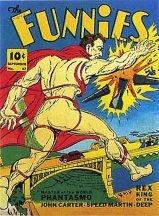 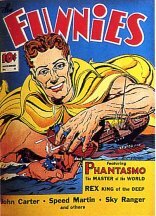 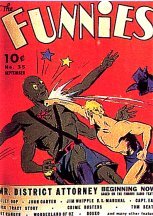 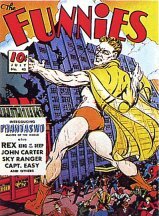 John Carter's first appearance in comic format was in The Funnies. 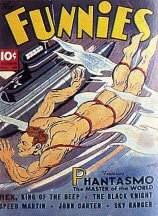 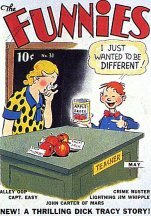 Issue #30, May 1939 thru Issue #56, June, 1941. 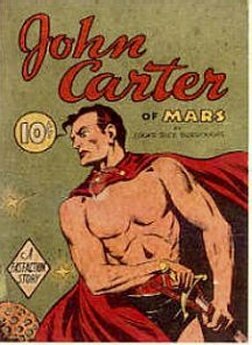 "Death On The Red Desert!" 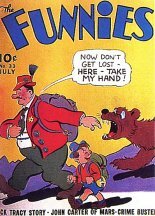 "The Guardian of the North"
95 b&w interior illustrations reproduced from The Funnies nos. 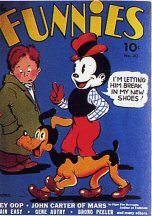 30-39. 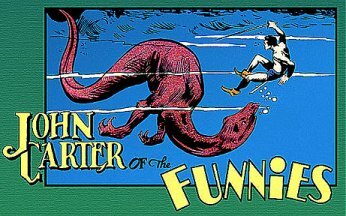 Thanks to Dale Broadhurst for creating the title logo.